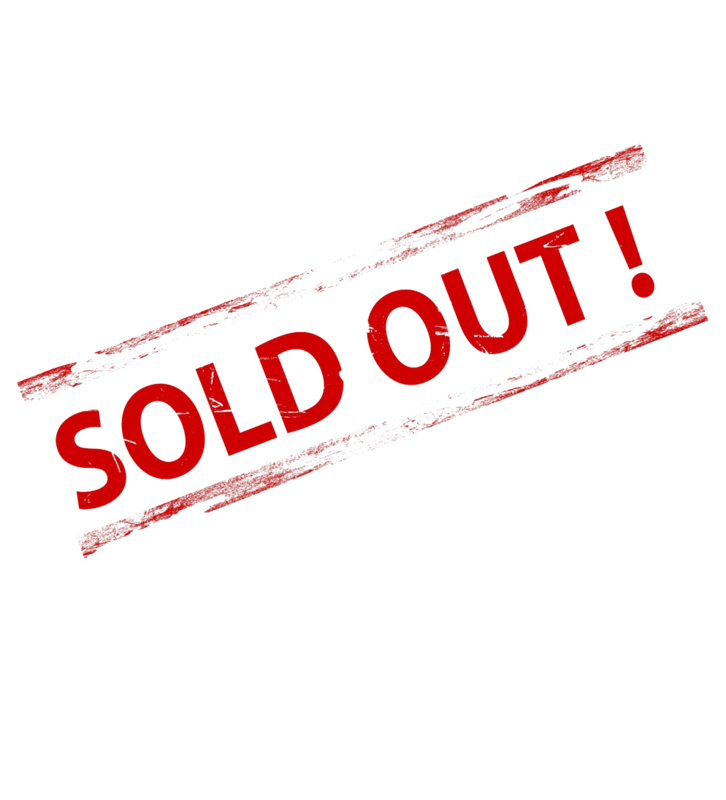 The 2019 Wine Capital of Canada Triathlon is SOLD OUT! Join us on Saturday June 1st, 2019 for the 16th Annual Wine Capital of Canada Triathlon! Non Tri-BC, ATA or Sask Tri Members must pay Triathlon BC Day-of-Race Insurance at time of registration or purchase a Tri-BC Membership ahead of registration HERE. Day of race insurance fees can be paid during registration or with cash or credit (NO DEBIT) at package pick up. Race Packages must be picked up in person and ID must be shown in order to pickup packages. ID must be shown in order to pickup packages.